What’s the difference between a turtle, a tortoise and a terrapin? 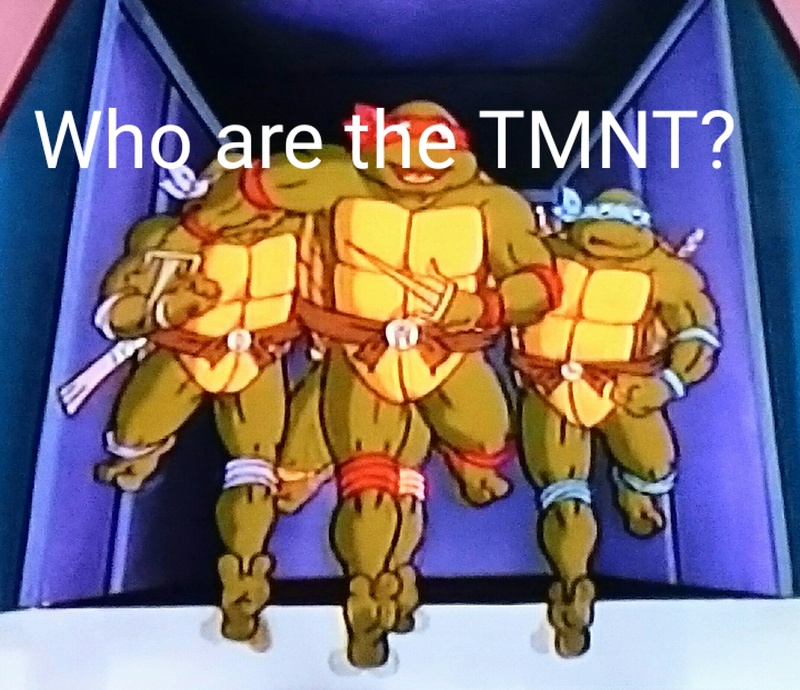 Are the Teenage Mutant Ninja Turtles, turtles? So I was watching an old episode of TMNT (oh the memories of the good old days) and I started thinking about this. My take on it – turtles have flippers or webbed feet, and they live most of their lives in, or around water. An example of one with flippers is the leatherback turtle. One with webbed feet is the oblonga turtle. Tortoises have feet that resemble elephants’, and they have a terrestrial existence. Am example is the giant gallapagos tortoise. The Americans have a third category – Terrapins. Terrapins are webbed-footed and live in and near water. An example is the red-eared slider terrapin. So now to address the REAL question. Are the Teenage Mutant Ninja Turtles, really turtles? They live in sewers but are completely terrestrial. They don’t have webbed feet or fingers either. So, I’d say that they should really be called Teenage Mutant Ninja Tortoises. Now watching the latest movie… They are actually red-eared sliders (Trachemys scripta elegans), also known as red-eared terrapin. It is the most popular pet turtle in the United States and is also popular as a pet in the rest of the world. Previous Post Warning! Your pond fish may be becoming diseased at this time. How can you prevent this? Next Post Regular Care and Maintenance of a Zebrafish (Danio rerio) Laboratory: an instructional video.